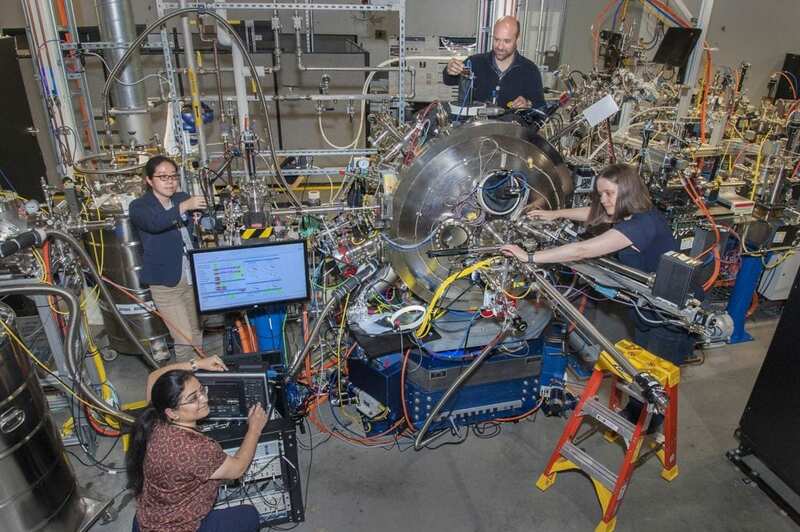 UPTON, NY – By using an x-ray technique available at the National Synchrotron Light Source II (NSLS-II), scientists found that the metal-insulator transition in the correlated material magnetite is a two-step process. The researchers from the University of California Davis published their paper in the journal Physical Review Letters. NSLS-II, a U.S. Department of Energy (DOE) Office of Science user facility located at Brookhaven National Laboratory, has unique features that allow the technique to be applied with stability and control over long periods of time.